Real Madrid command an impressive array of players who have been instrumental in their European and domestic success over the seasons. However, the players in question have also been subject to immense interests from other clubs, and a transfer seems to be ever looming over their heads, virtue of their performances. Five of their players, including Ronaldo, Kroos, Ramos, Marcelo, and Modric, were named in FIFA’s best playing eleven earlier this month, and one of them has been approached by Jose Mourinho over a move to Old Trafford. As per Spanish outlet Diario Gol, the United boss has personally approached the German midfielder in order to gauge his interest about a potential move to the Premier League giants. However, the same source adds that he will face a huge obstacle in securing Kroos’ services due to Florentino Perez. The Real Madrid President is unlikely to go easy on any offer, and will only let go of the 27-year-old for a substantially huge sum of money. That may put off interest from Mourinho’s part, as the player’s age might not warrant a big money move. 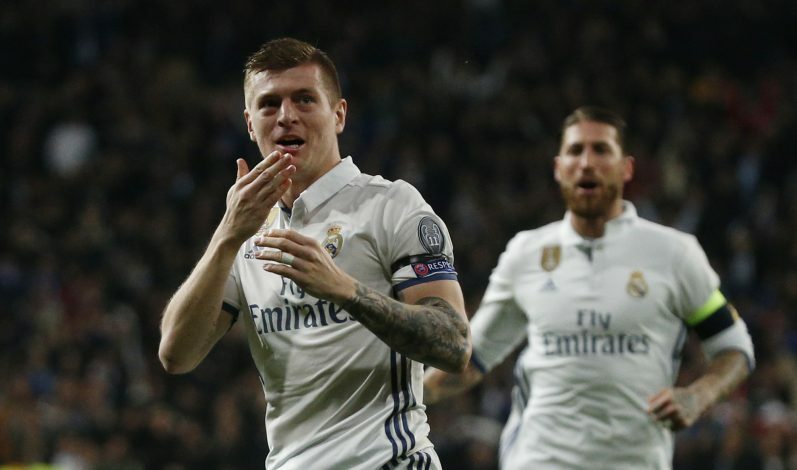 The midfielder has been instrumental in the way the Spanish giants function, and his link up with Casemiro has been among the most successful partnerships in Europe. This is why the former Chelsea manager’s interest is well founded. Having purchased holding midfielder Nemanja Matic this summer, the side has seen a massive improvement in their attacking ploys, as it has freed up Pogba quite well. Signing Kroos to link up with Matic will further this objective and lead to assured success. The same cannot be said of their current options of Herrera, Fellaini, and the aging Carrick. 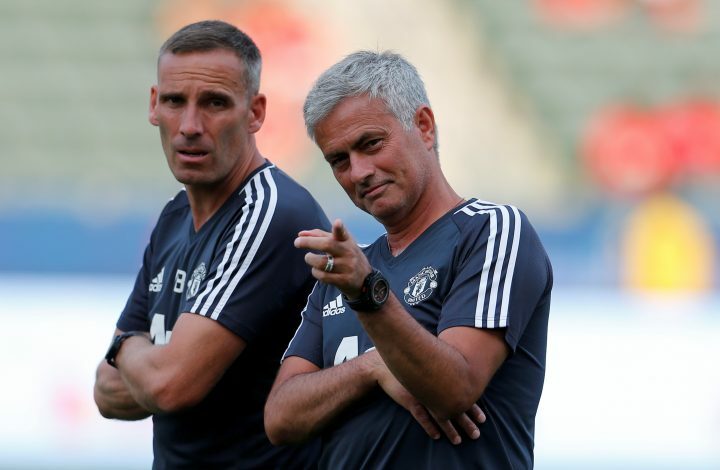 It will be interesting to see whether or not United will still continue their pursuit of the former Bayern Munich star, as Mourinho is a big admirer of the player’s talents.